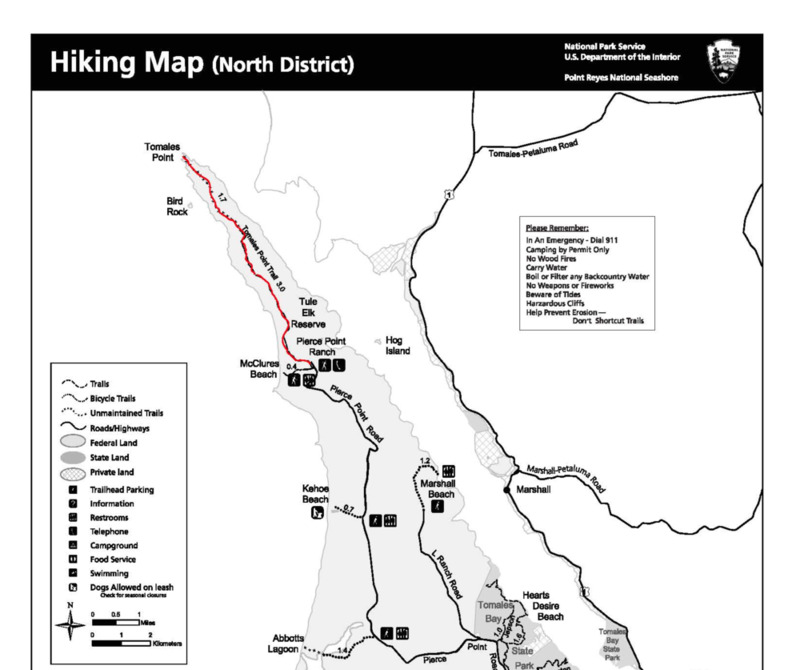 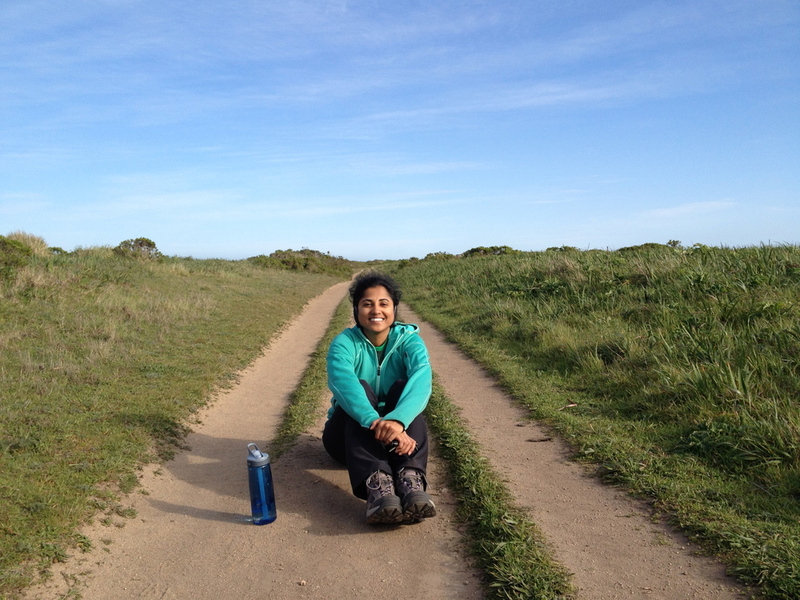 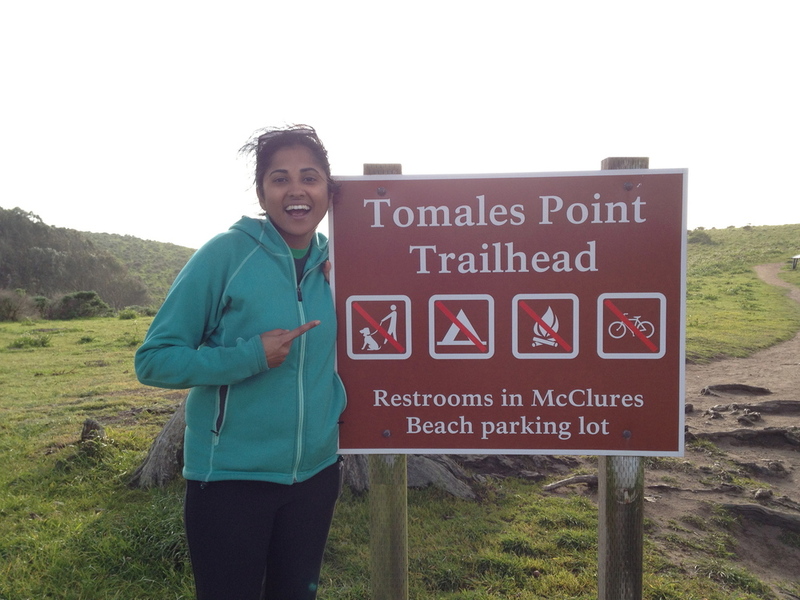 This was our second time at Point Reyes and we headed up north to Tomales Point for the 9.5 mile round trip hike. 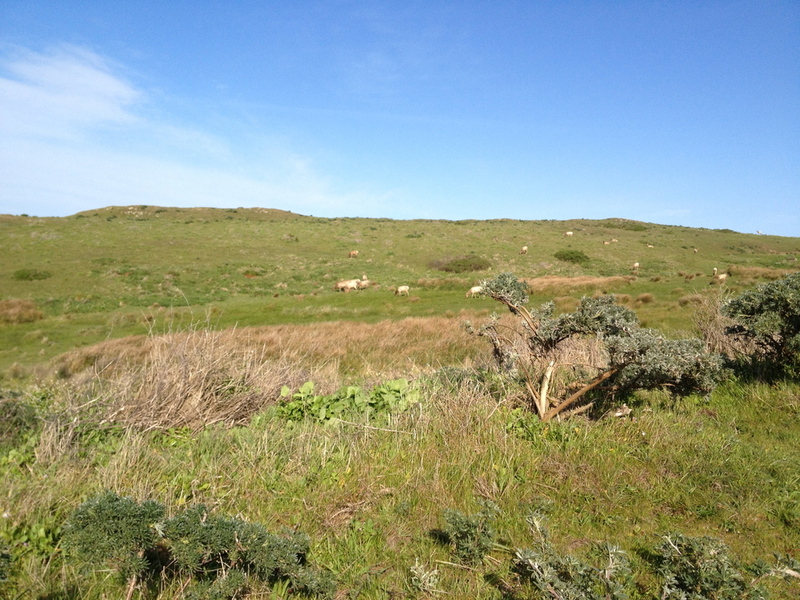 The terrain looked very similar to our experience on Santa Cruz Island down at Channel Islands National Park but instead of foxes we spotted Tule Elk! 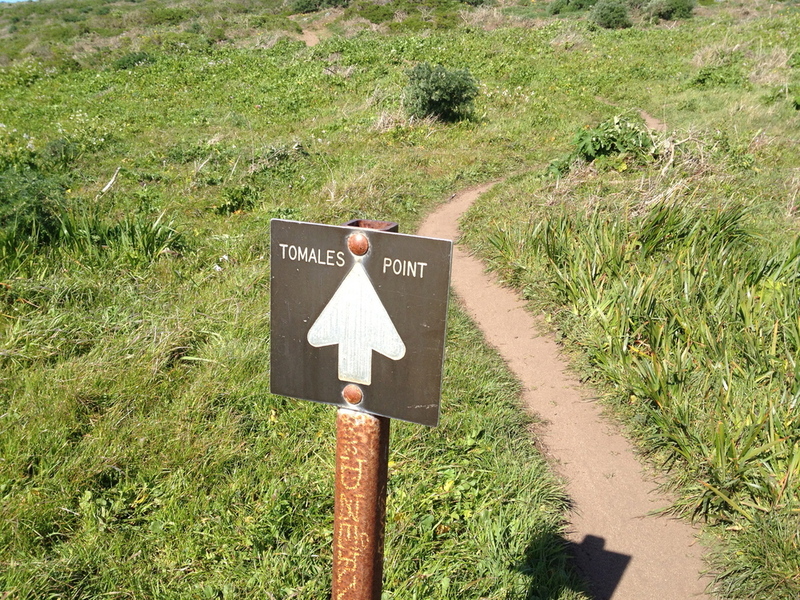 The trail itself is not that strenuous, moderate at best with slight dips along the way. 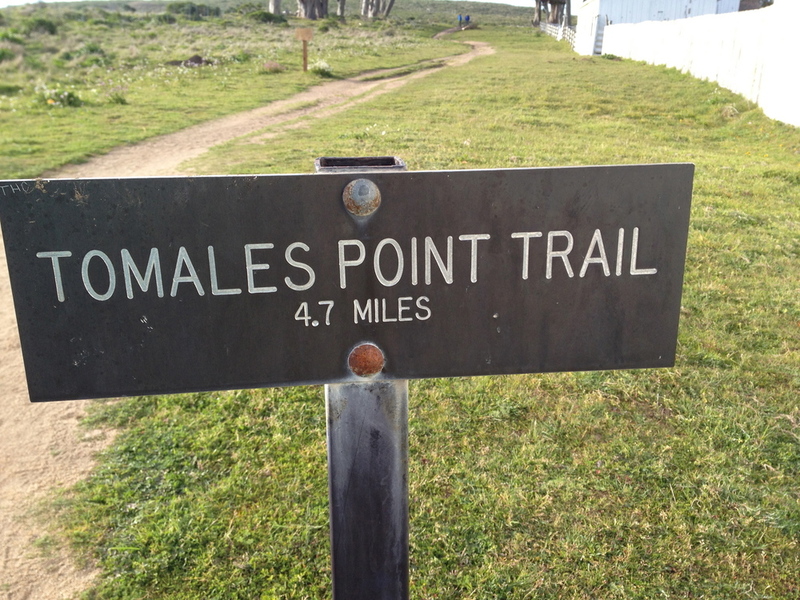 Once you hit the unmaintained trail, it is pretty flat but you will be walking on sand which makes it slightly harder but doable in less than 2 hours to get to the edge. 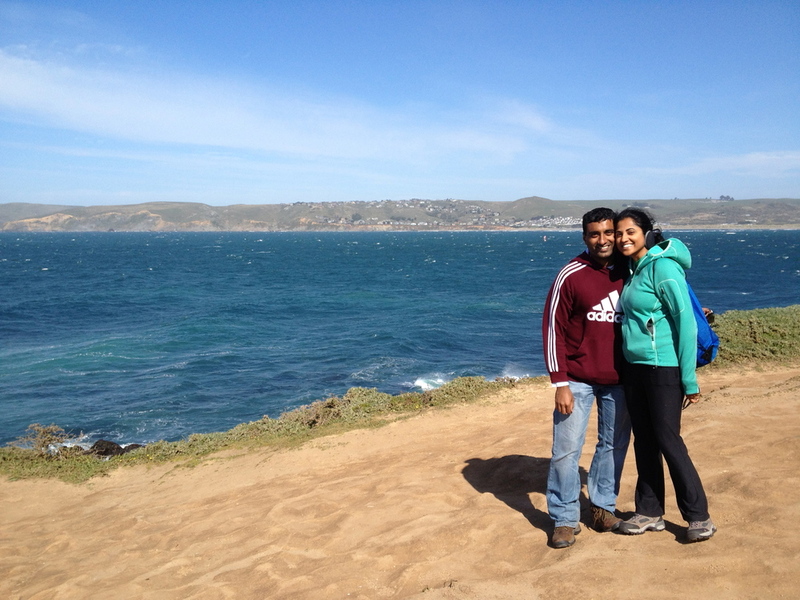 Once you are at the end, you can walk down a bit to couple of cliffs for some amazing views. 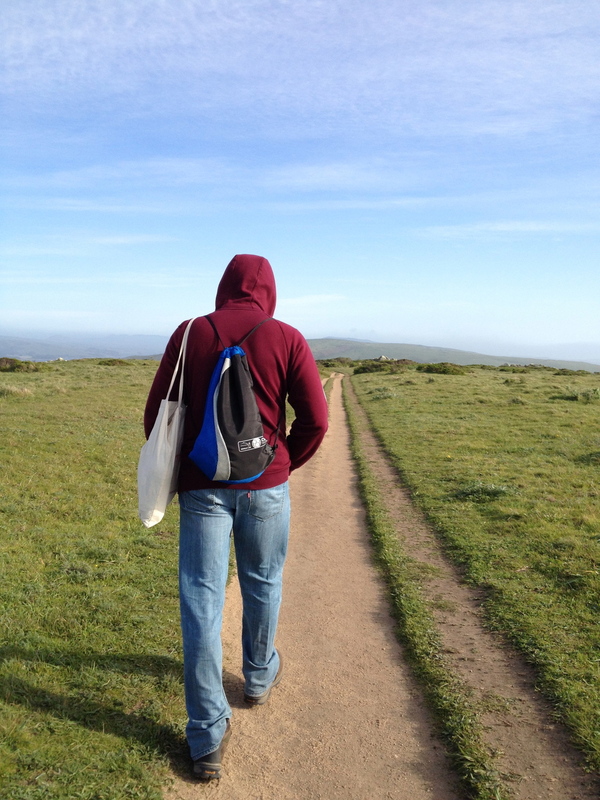 Be sure to pack a light jacket as well as ear warmers as it gets pretty windy.